There’s something great about hearing that The Fraidies only came together to fill a bill at Seattle’s Sunset Tavern. That easy going feel and the fact that they are friends or friends of friends hopefully means they are free just to create music they enjoy. When you learn that they are looking to create the perfect mix of simplicity, cranked pop melodies and trash, it suggests that this debut could offer a lot. The album opens in great style with the instantly catchy “X’s On Your Eyes”. It’s the sort of song that instantly lodges in your brain and is destined to become a firm favourite. Although the same could be true of many songs on the album including the Beatles inspired “The Powers That Be”. The band then hit a modern power pop sound on “Never Love Again (It’s Doubtful)” which has a touch of Ok Go about it (but without the gimmicks). 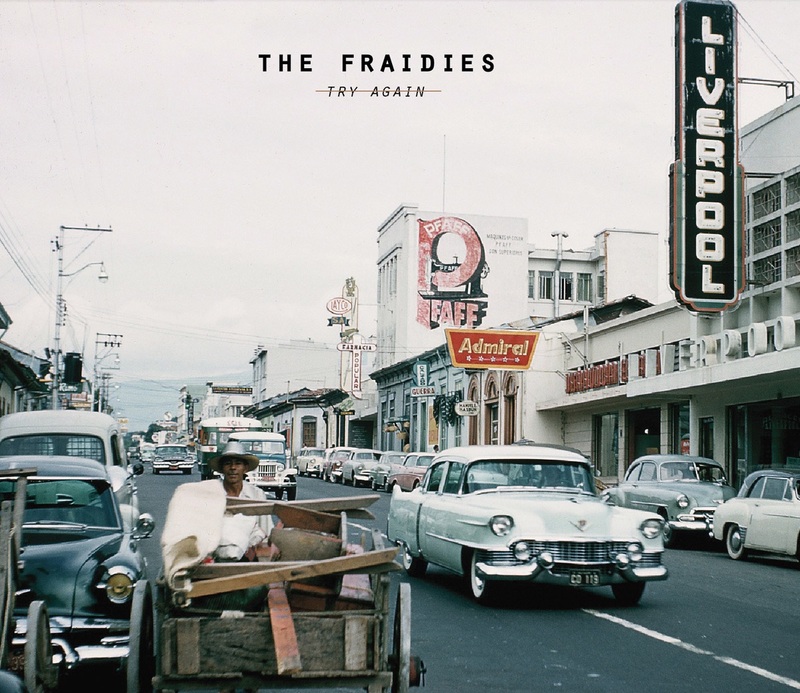 The Fraidies are then on to full rocking form with the more punky “Yeah Yeah Yeah Yeah” which has some neat harmonica and more screamy vocals. That pace is kept going with the equally brilliant “Your Mouth Is A Radio” which fans of bands like Cheap Trick or maybe The Replacements will love. In contrast, “Life Under Water” and “You’ve Got Nothing But You’ve Got Love” have a more restrained sound and are elegant pop songs with a dreamier kind of sound. They focus on the pop rather than the power to give a more laid back feel. However, that’s all before they ramp it up again with another infectious tune in the shape of “The Clang Of The City”. 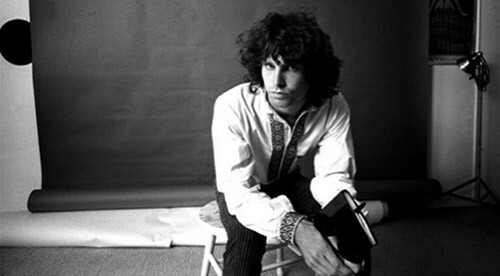 The album then winds up in a slower and more melancholic fashion with closing song “Gold Miner”. “Try Again” has the feeling of being a classic power pop album. It may not be breaking totally new ground but it carefully demonstrates the hall marks of many great bands across the years i.e. The Beatles through to Cheap Trick and then Teenage Fan club or Jellyfish. All in all, that’s pretty fine company to be in and fans of those bands will find much to like here. As an album it would be the perfect accompaniment for driving on a sunny day.